Yea Yea Yea! Oyoyoyoyo baba don bless me so we pop champagne till tomorrow. 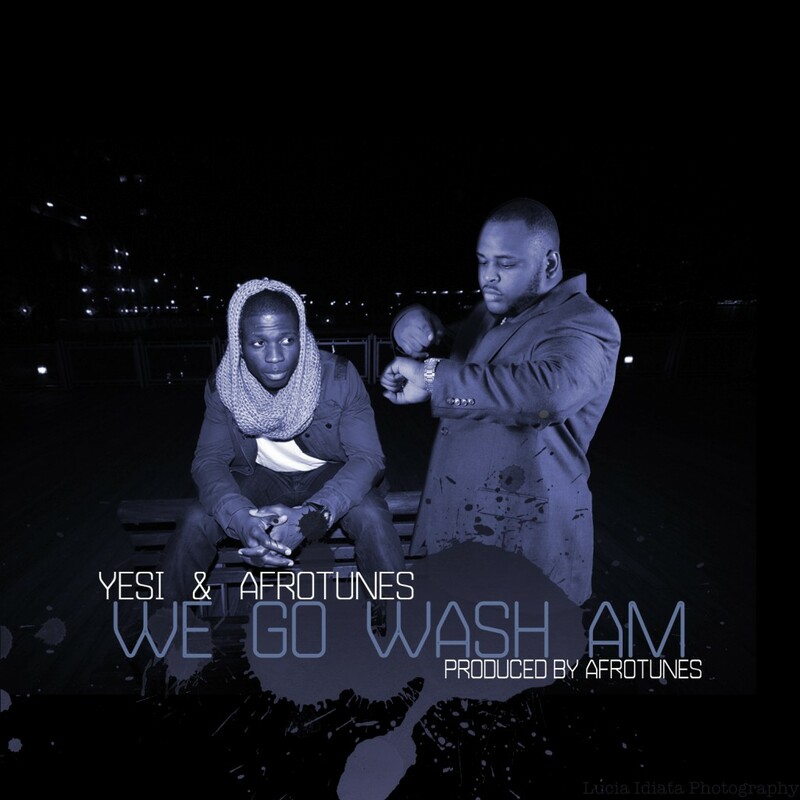 Afrotunes + Yesi = Messi! Didn't these boys "daleru" like two months ago? 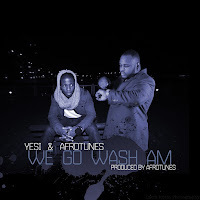 Yes, they did and this time they're back with a new single titled we go wash am. This is one track you want to add to your summer jam collection; you are responsible for whatever happens to you once you hit the play button. Throw yours hands up in the air like - we go wash am. 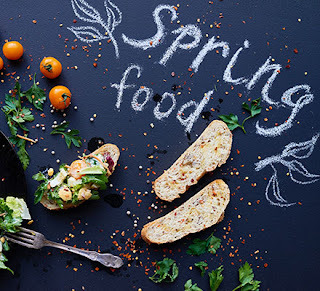 Throw in some alanta, jerk, or whatever you know how to do. WARNING: Listeners are liable to hit the replay button uncontrollably. By all means, click play.